So where did we end up? Keep scrolling to see the finished product that makes us both happy. Plus, read how some wise DoSayGive readers affected this design process! 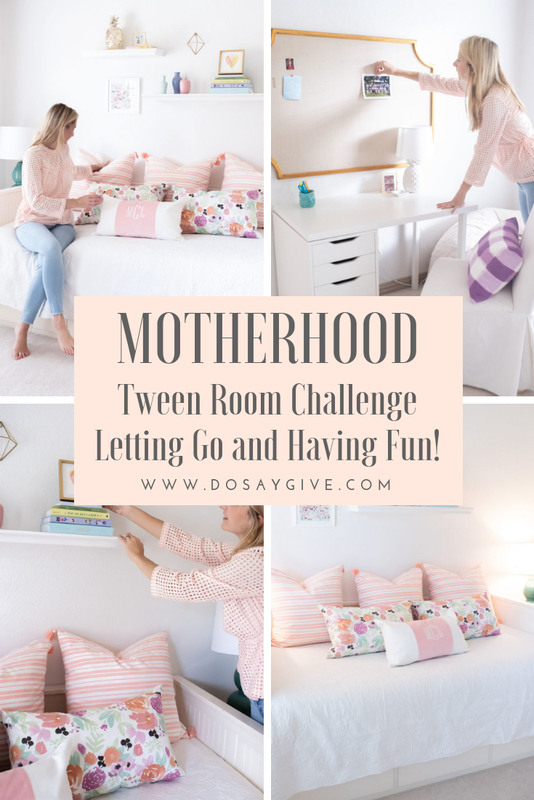 When I posted on Instagram about my tween room dilemma, I had so many older (and wiser) mothers stop me in my tracks and remind me that a picture-perfect bedroom in the style I prefer is not the most important battle to stage with my tween. My mom told me the same thing. Same with the IKEA desk. It was not my first desk choice at IKEA, but it was so fun for her to walk through the store and pick out exactly which desk she wanted. I swear the entire thing was less than $40. And I just used one of our extra dining room chairs for her desk chair, although we are eyeing these new super adorable Pottery Barn Teen chairs. Once we decided on the bones of the room, though, she became very indecisive about the bedding and color scheme. 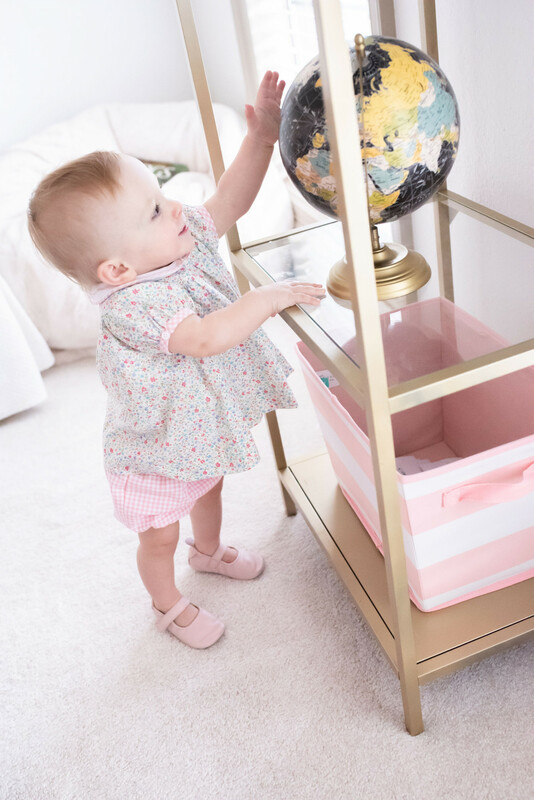 We visited every nearby Home Goods, TJ Maxx, Steinmart, and Target looking for inspiration (because this is a “budget” update) but nothing stuck out to her. 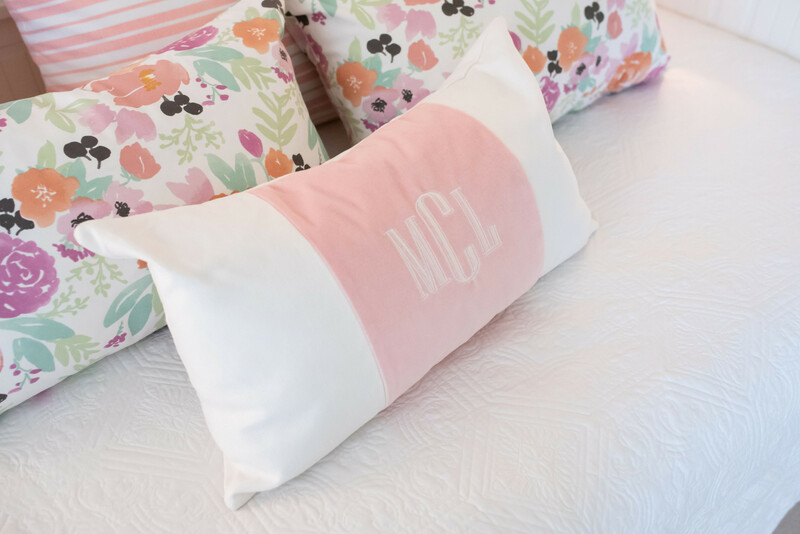 I also ordered a few things she picked out online like these Southern Tide pineapples sheets and some blush bedding from Wayfair. Both were so cute but we just couldn’t make it all work together. So we sent it all back. We were both getting frustrated with our fruitless search when I realized that she needed more steering from me. 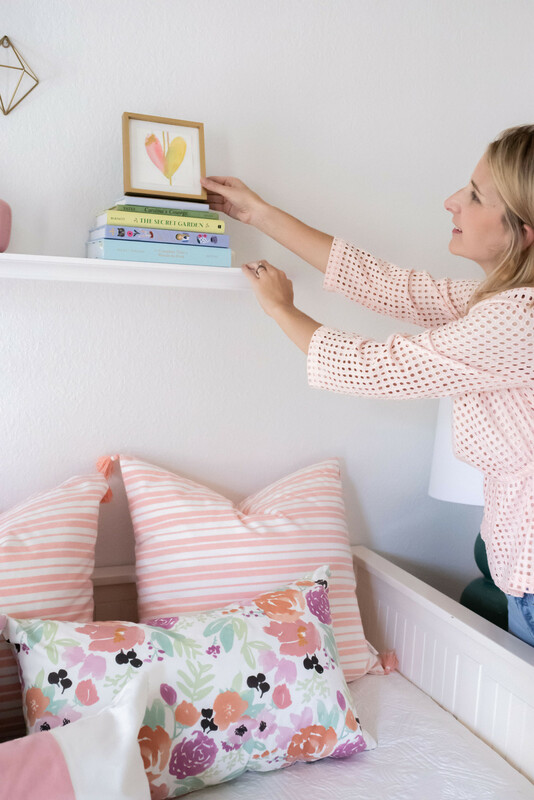 While she wanted the freedom to choose her decor, she really didn’t know how to put things together cohesively. (Duh, she is only eleven!) I also realized she needed some concrete visual inspiration for her room, rather than just seeing a bunch of sheets and pillows lined up on a store shelf at Target. So that’s when I decided to take her to Caitlin Wilson Design here in Dallas. 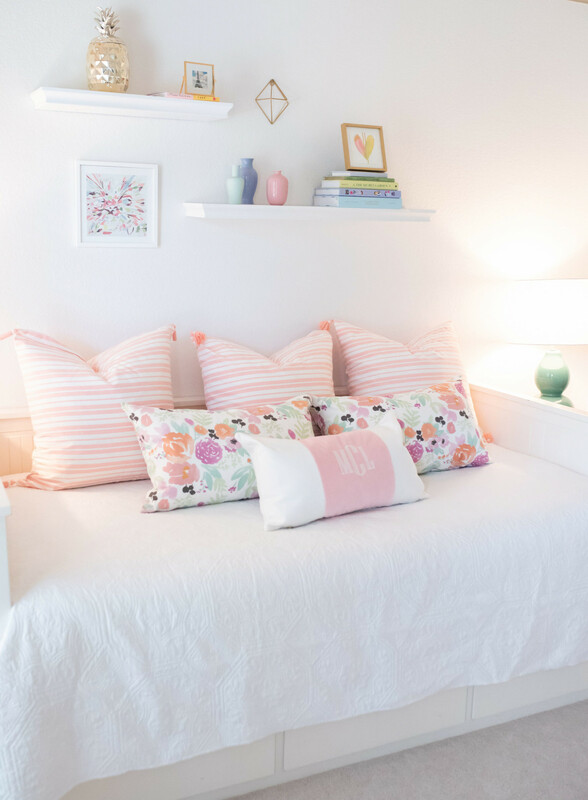 Seeing their beds beautifully made up, and how their darling pillows coordinated effortlessly with their accessories, was incredibly helpful to her. We had so much fun playing with the pillow options. Mom lesson: give your tweens the freedom to choose within the parameters you give. They don’t necesarily have to know you’ve set those parameters and they will think you are totally awesome. Wink Wink;). As I said, this was supposed to be a budget update, but I did splurge on the pillows. Partly because I was tired of our search but also because they just “make” the room. So. Worth. It. 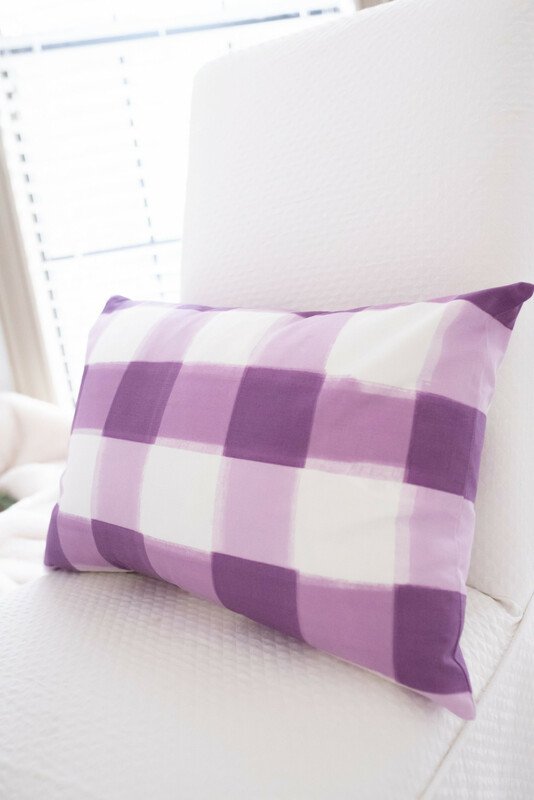 Caitlin Wilson ships nationwide and often has sales so keep that in mind if you want to update a room with their cute pillows. You don’t need as many pillows as we used for most beds. We definitely went heavy on the pillows but I think this trundle needed it. Speaking of pillows, I am not a big purple person but my daughter loved this desk chair pillow that coordinates with the florals on her bed. So cute! We also found the perfect spot to wedge her Pottery Barn Teen bean bag. This was such a great Christmas gift last year. She normally throws her pineapple, cupcake, and emoji pillows on here. 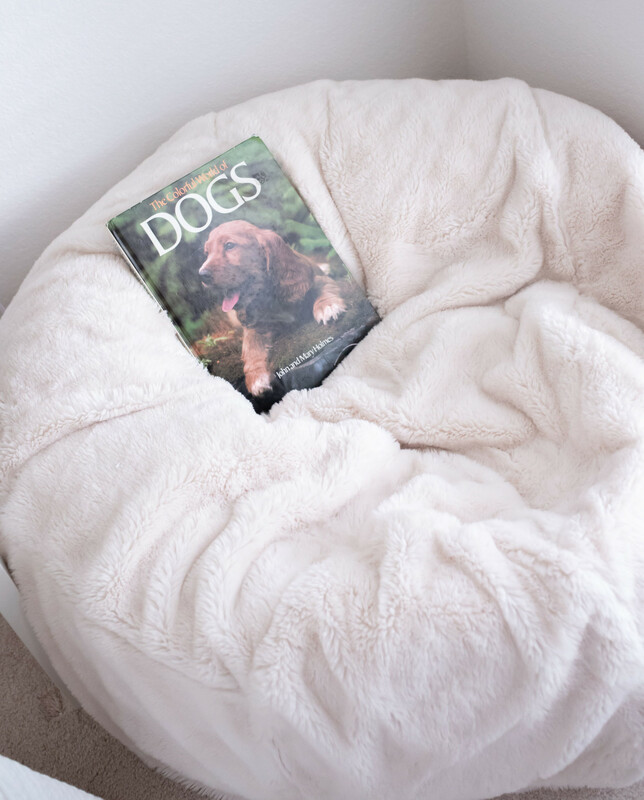 Bean bags make such fun tween gifts and these Pottery Barn Teen bean bags hold up so well. Caitlin Wilson has beautiful pastel decorative books. To save money, though, we were inspired to remove the covers of some of her favorite classics and find ones that fit into the color scheme of her room, which has a bit more meaning I think. And it’s makes it more of a girl’s room in my head:). 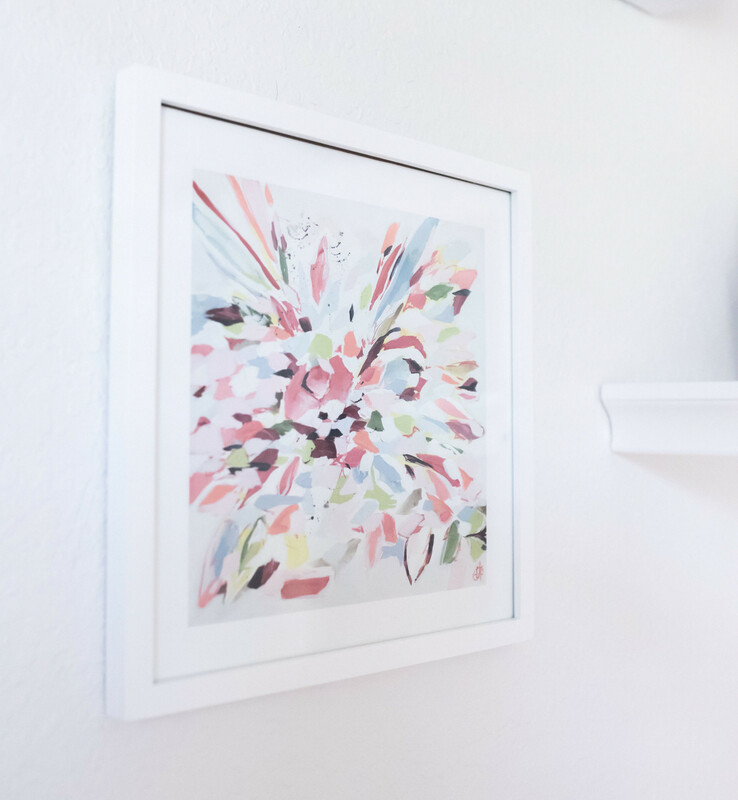 My daughter and I also had fun creating this gallery-esque wall, using floating shelves from Target and some of the little art pieces I have been sent for my blog, including ones from Taelor Fisher and Carrie Song Art. And we couldn’t resist these Caitlin Wilson vases. We might add some more things along the way. Comment at the bottom if you think we should! Like I said above, we tried to make different pineapple themed bedding work but she eventually saw that she would tire of it. So to satisfy her yearning for pineapples we opted for several pineapple decor pieces around the room that can easily be changed out as the trends change. 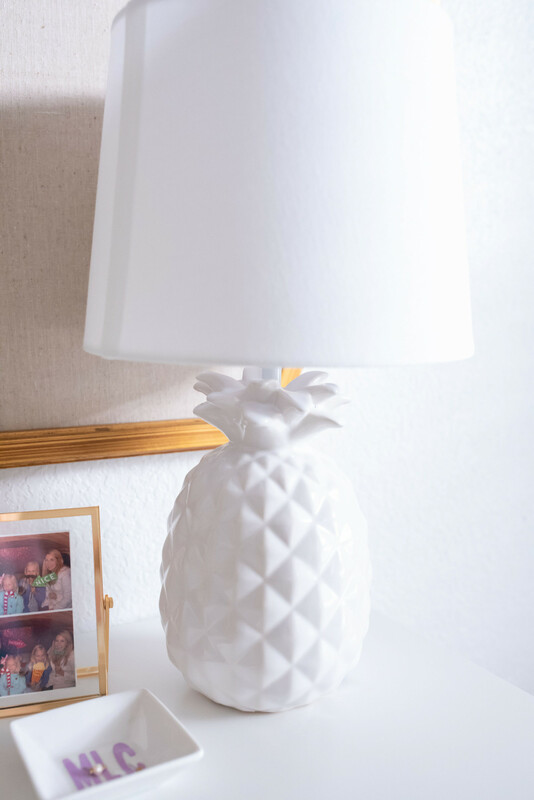 This Target pineapple lamp was a Facebook “yard sale” purchase. Not shown: this neon pineapple night light that’s in her bathroom that would be such a cute tween gift! Of course, all the sisters want in this cute room! 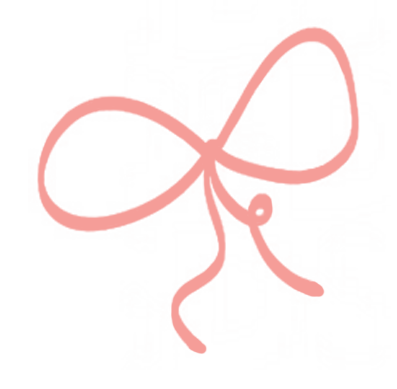 Would love your “tween” tips! Share below! 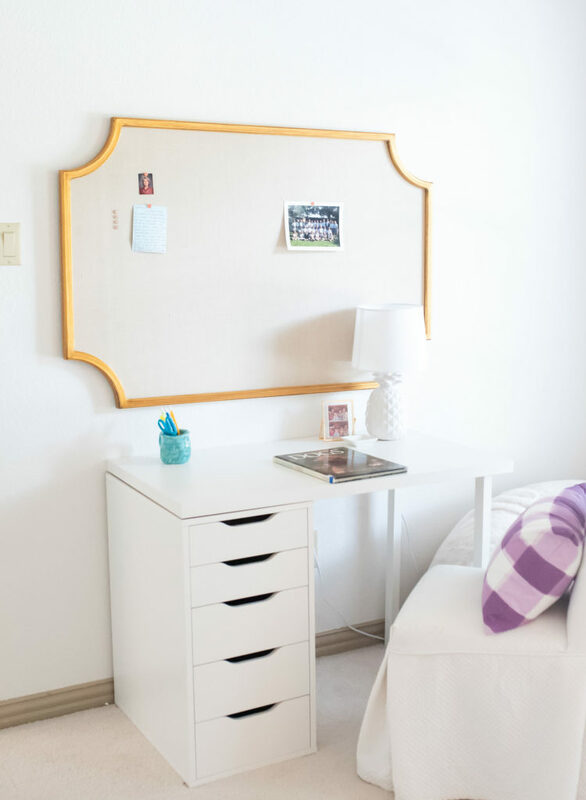 Make sure to pin this post for when your tween is ready to redecorate! Hi Lee! 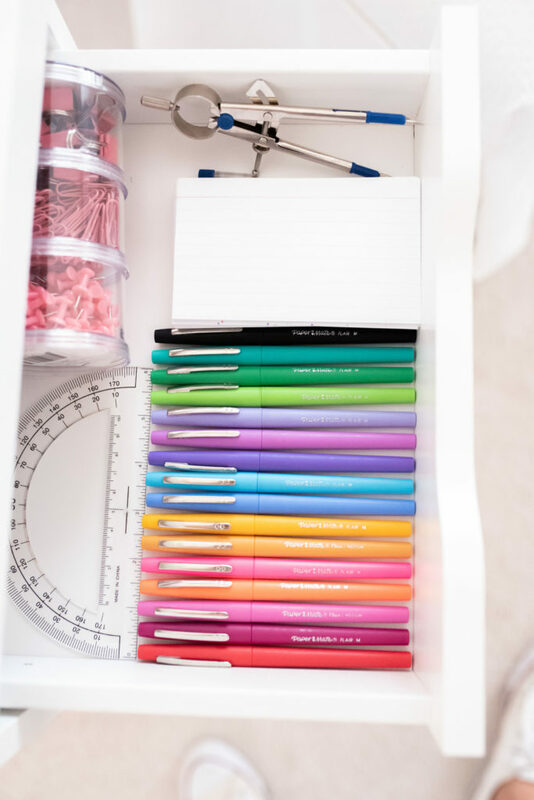 I love this post as I’m trying finjshbuo my daughter’s 11 year old tween room too! Can you tell me where you found the teal green lamp thats ahown in the pictures next to the bed? I need that exact color! I absolutely love Caitlin Wilson! 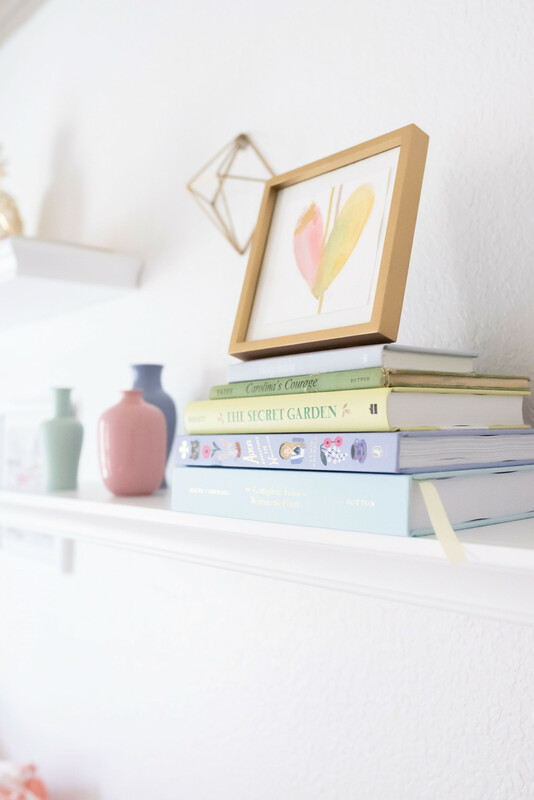 I peek at her website multiple times a week thinking up new spots for her decor in my house! Good job Mama! Me too! She’s so nice in person, too! It will be here before you know it! Thank you! Oh goodness! So much beautiful! Where are your daughters shoes from! I love them! Lee – Question about the IKEA desk. Which one did you get exactly as your appears different than online it is much more than the $40? So wondering if you pieced different ones together to get your look.